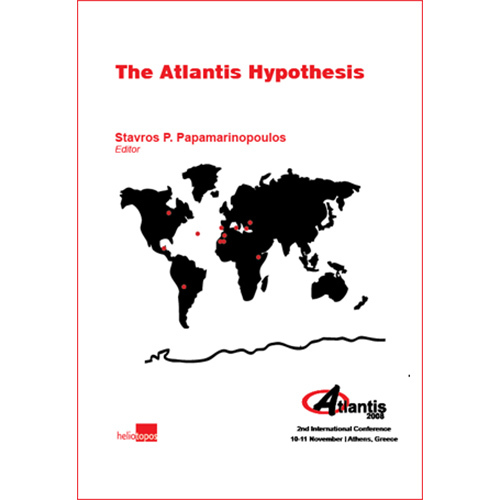 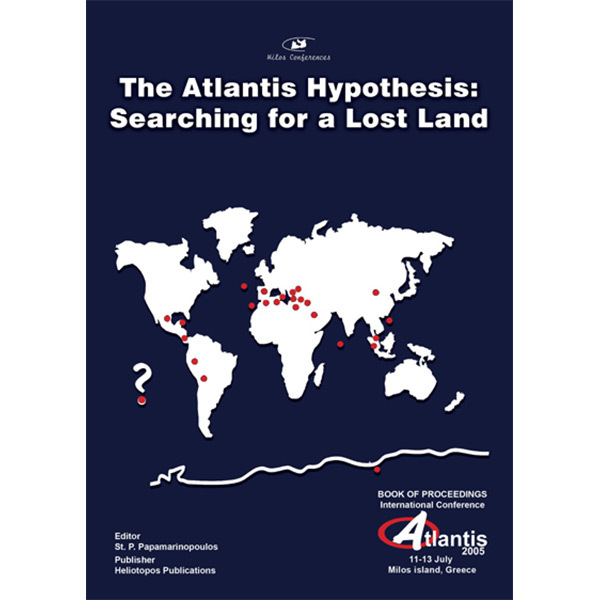 View cart “Atlantis Hypothesis Conference 2005” has been added to your cart. 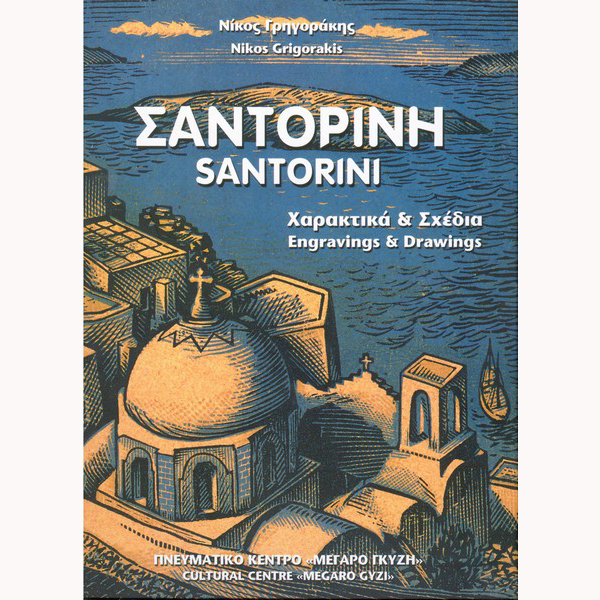 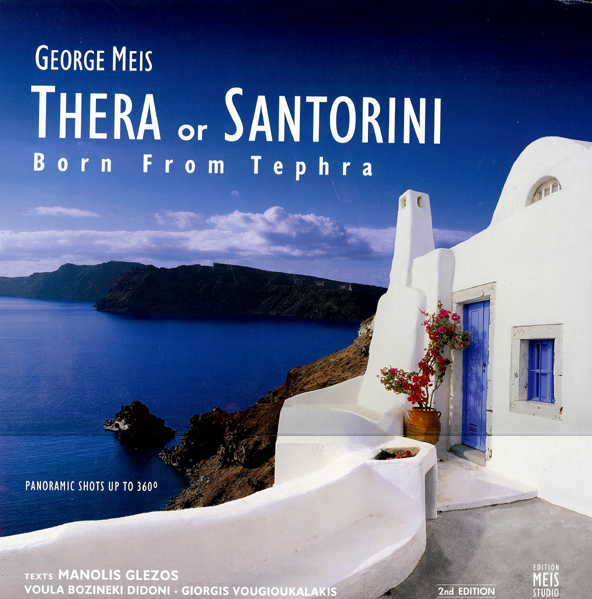 Santorini – Engravings and Drawings by Greek Artists is an edition of the Cultural Centre Megaro Gyzi . 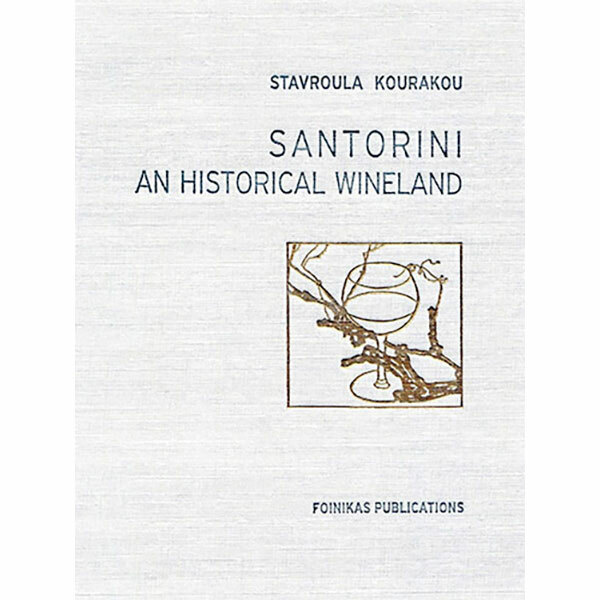 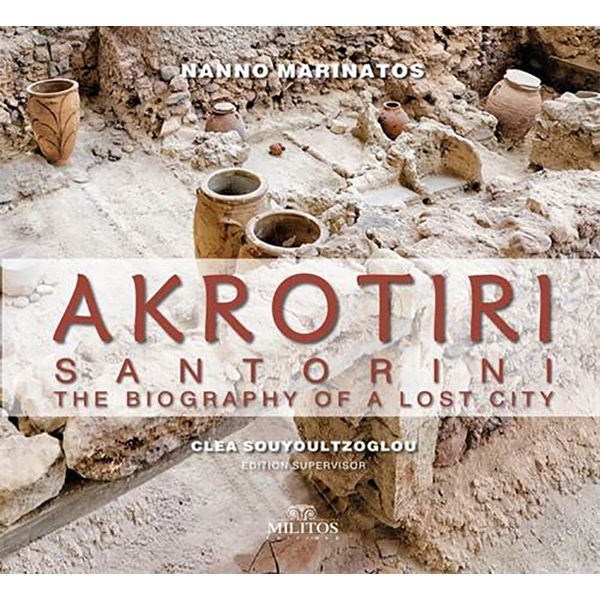 This bilingual edition, in Greek and English, includes 212 engravings and drawings of 50 Greek artists from 1866 to 2007 with Santorini as theme. 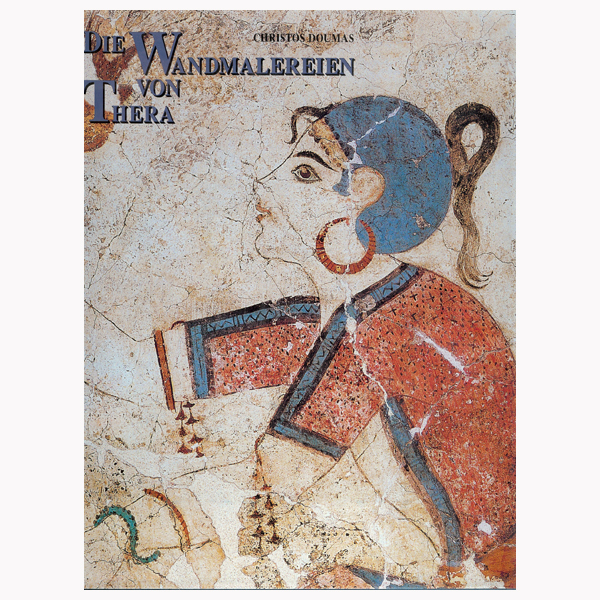 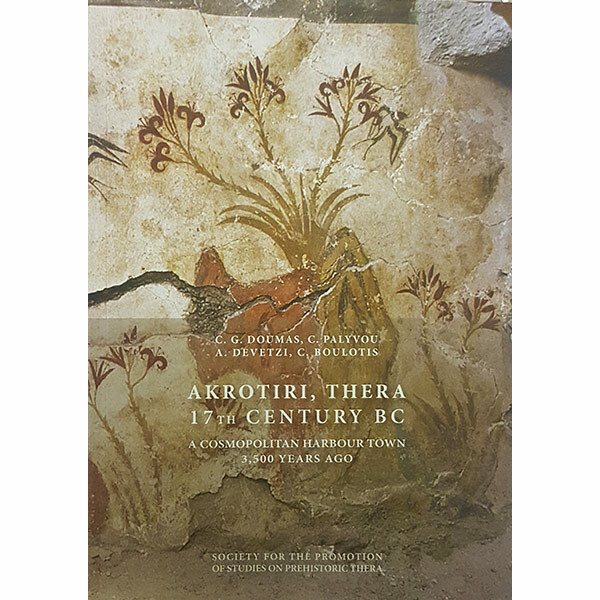 It includes rare and significant engravings (woodcuts, etchings, lithographs) of 29 Greek artists, as Dimitris Galanis, Agelos Theodoropoulos, Gerasimos Steris, Yorgos Velissaridis etc. 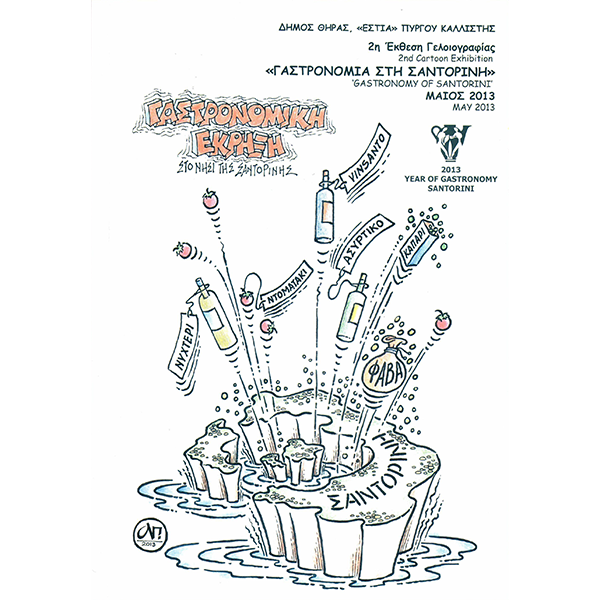 Drawings of 26 Greek artists, as Loukas Geralis, Athina Tarsouli, Nikos Hadjikyriakos-Ghikas, Yannis Gaitis etc. 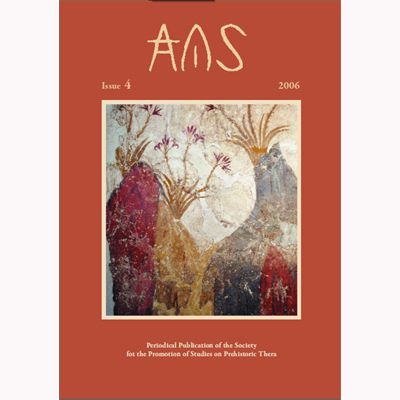 are also presented. 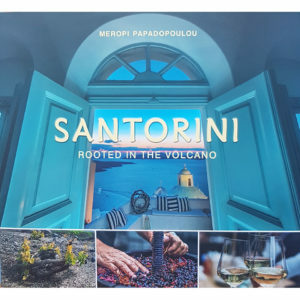 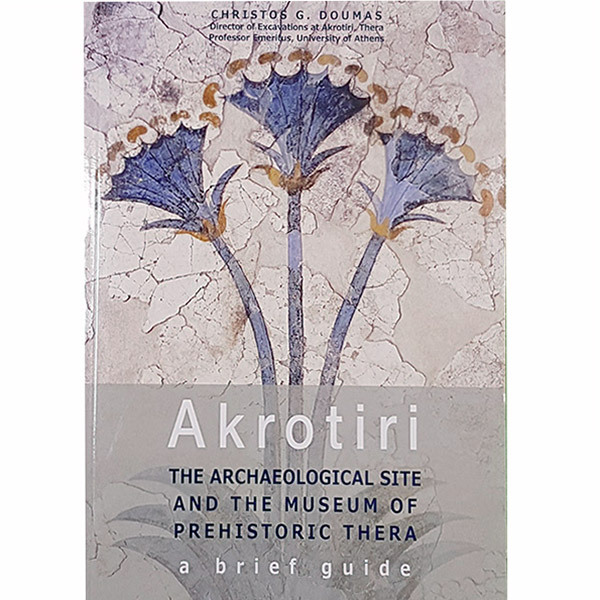 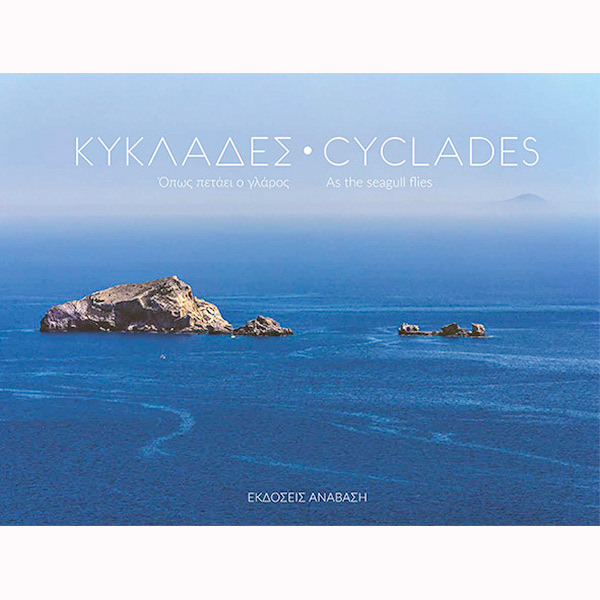 Mr. Nikos Grigorakis, Art Historian and Director of the Engraving Museum in Athens, is the Writer, while the collector of engravings Yannis Papaconstantinou, Artistic Director of Megaro Gyzi, is the Editor of the publication.